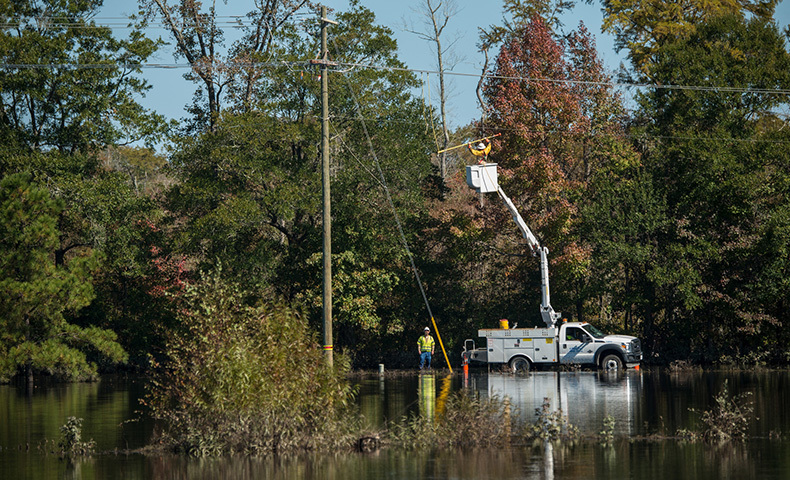 As part of our Hurricane Florence relief efforts, we have donated diapers and provided financial assistance to organizations in North and South Carolina. 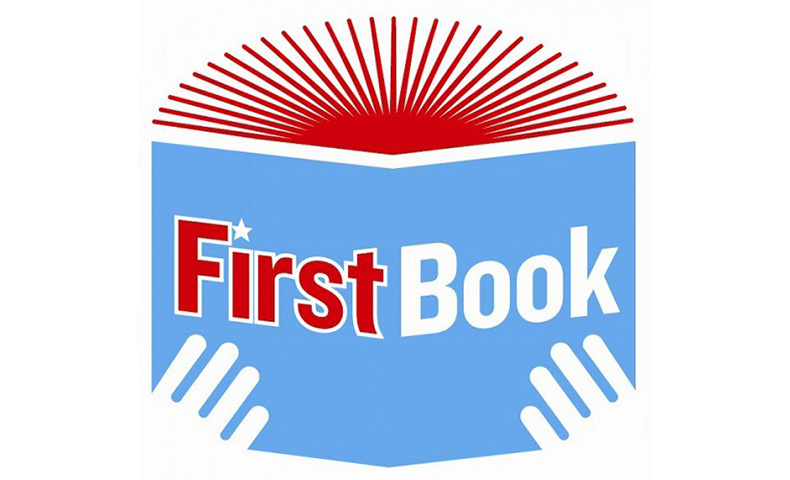 Learn more about how we’re giving back to our communities. 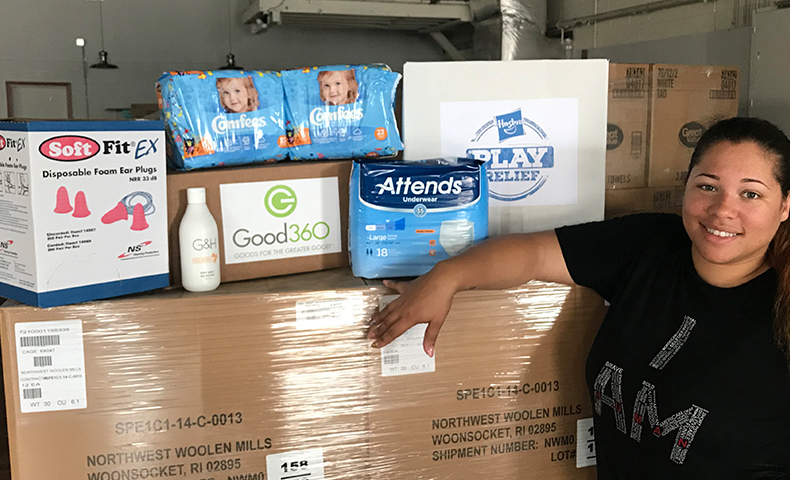 Domtar has partnered with Good360, a global leader in product philanthropy and purposeful giving, to provide personal care items to people affected by disasters. 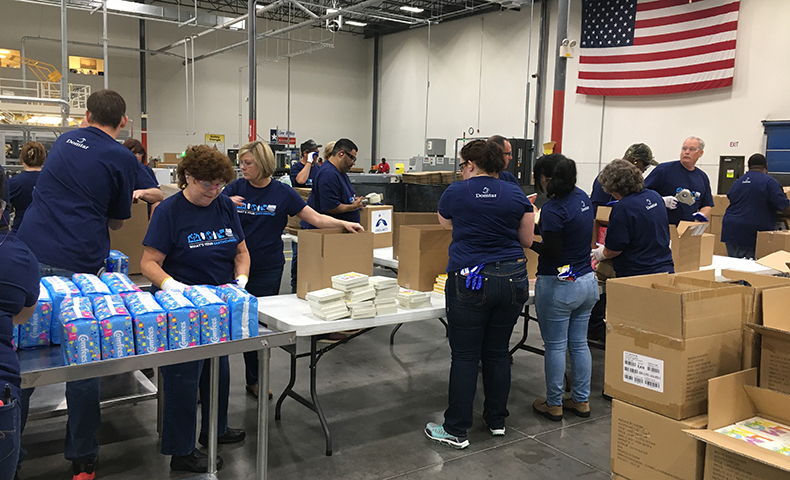 Colleagues at Domtar’s Personal Care facility in Waco, Texas, recently assembled and delivered 1,500 baby care packages, which included books and diapers, to local organizations that help support low-income families. 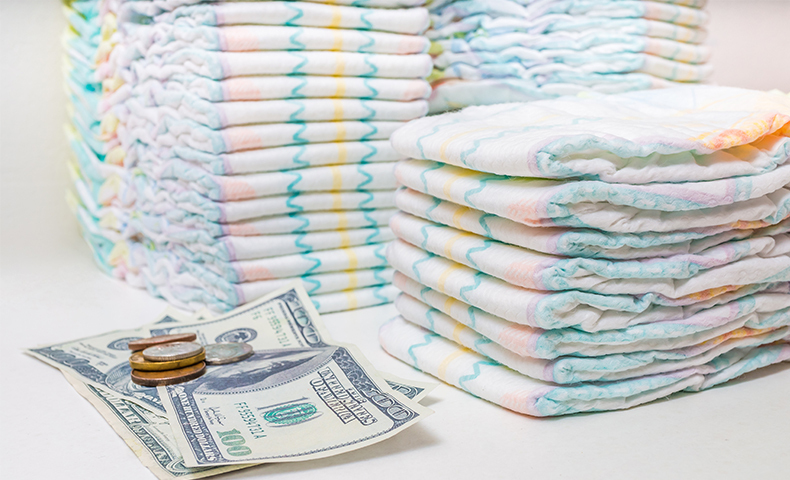 Diaper poverty affects approximately 5.58 million children in the United States. 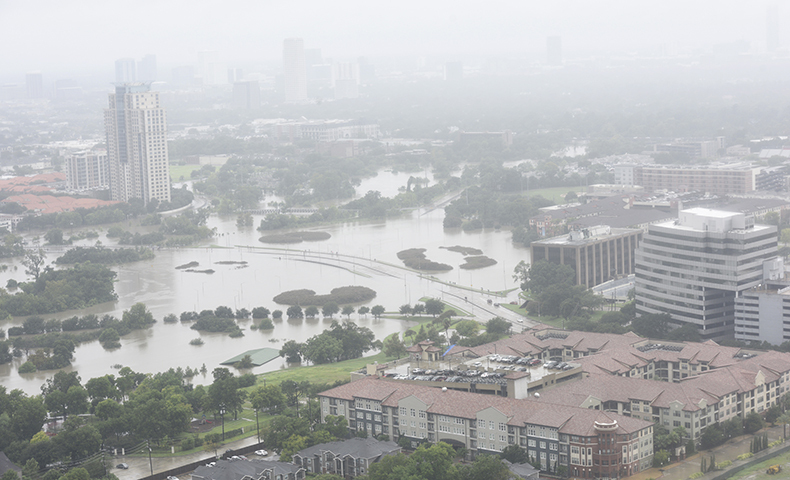 Low-income adults who suffer from incontinence are also at risk. 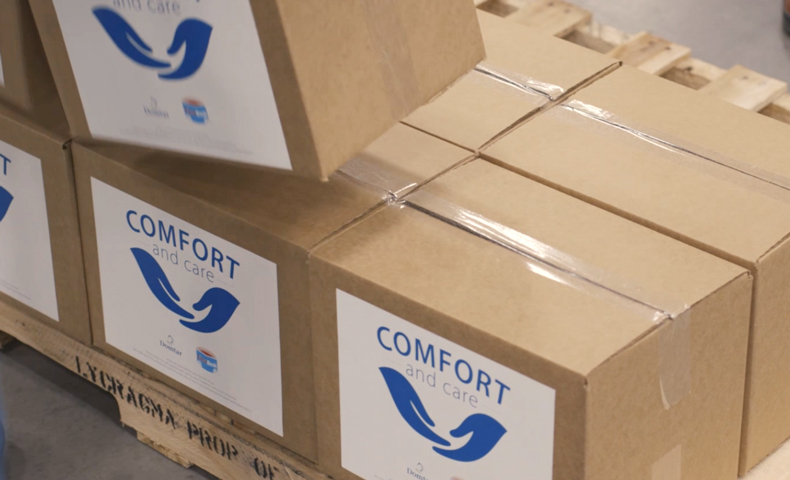 Our Comfort and Care diaper assistance program helps address diaper poverty.